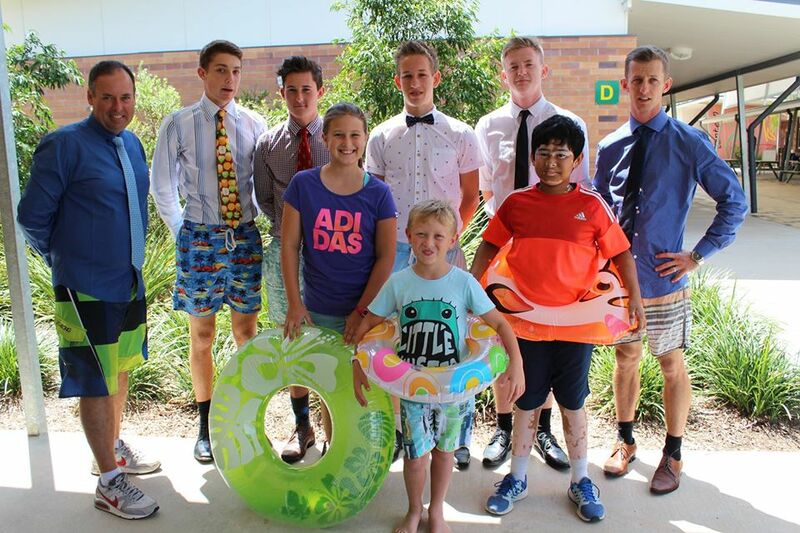 On Friday 4th March, staff and students from Prep-Year 12 donned board shorts and bunkered in for a day of learning and games, all for a good cause. Even the Heads of Primary and Secondary got involved! purchase clean water supplies where they are needed most. Revenge of the Students: students determined which teachers would enter the dunk tank by letting their donations do the talking. Games which highlighted problems of water scarcity. An after-school program of education and fun. College Principal, Barry Leverton was impressed by the result of the day “This was a student-led and co-ordinated initiative across two campuses. 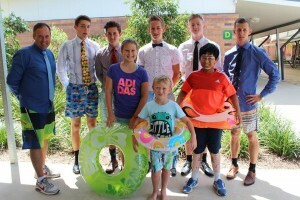 Our College motto is Achievement, Belonging and Care; today students in every year level exemplified that.” Staff and students dressed up in their favourite boardies for the event. According to the Millennium Development Goals Report 2012, 783 million people, or 11 per cent of the global population, remain without access to an improved source of drinking water. It remains one of the United Nation’s key global concerns. Westside Christian College congratulates all of its students on their generosity and giving spirit.